Nairobi — A total of 71 immigrants from different nationalities were on Friday arrested at the Jomo Kenyatta International Airport in possession of fake entry stamps on their passports. 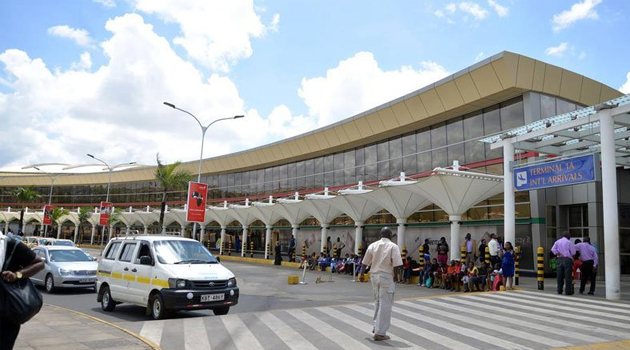 Director of Immigration Services Alexander Muteshi told journalists that the immigrants were being trafficked to Oman via JKIA where the security officers detected they had fake documents. 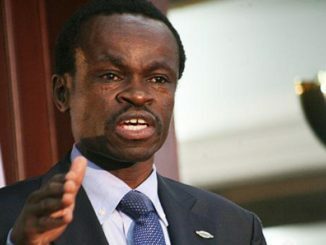 “The immigration desk at the JKIA detected that passports belonging to 59 Ugandans,7 Burundians and 5 Tanzanians had fake entry stamps on their passports that’s why we have detained them,” he said. Muteshi said authorities are tracking down the agents behind the fake VISAS to have them charged. He further said they are in communication with their embassies so as to have them repatriated to their respective countries. Most of the immigrants are women suspected to be trafficked to the Middle East to work as house helps. According to Muteshi most of the migrants are from Uganda since the Ugandan Government banned their citizens from going to work in the Middle East over reports of human rights violation. UK monkey-pox cases gotten from Nigeria?